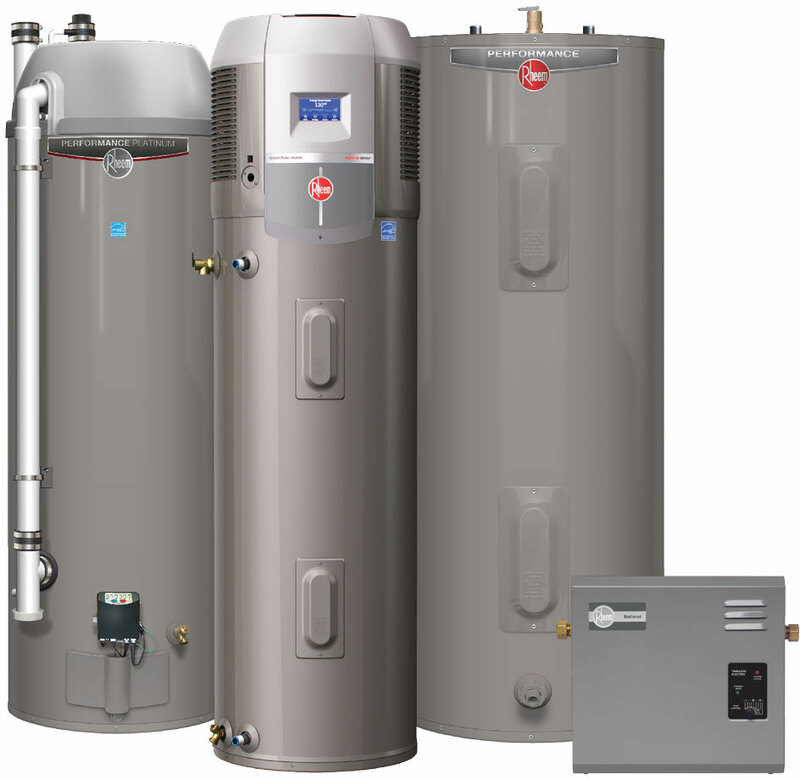 We service all brands of Water Heaters, both Tank and Tankless. 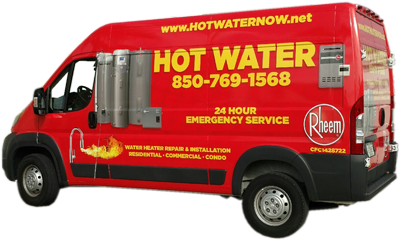 We have a Service Tech on call 24 hours a day 364 days a year for that late night Water Heater leak. Don’t take a cold shower. 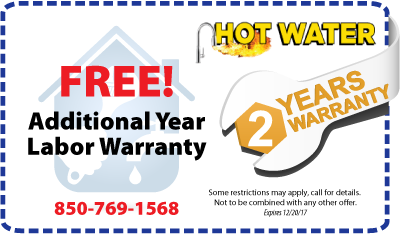 Call “Hot Water” today! We install and service the popular Rheem product line, including standard tank type heater, Hybrid, Marathon heater (with a lifetime warranty) and the popular Rheem Tankless.